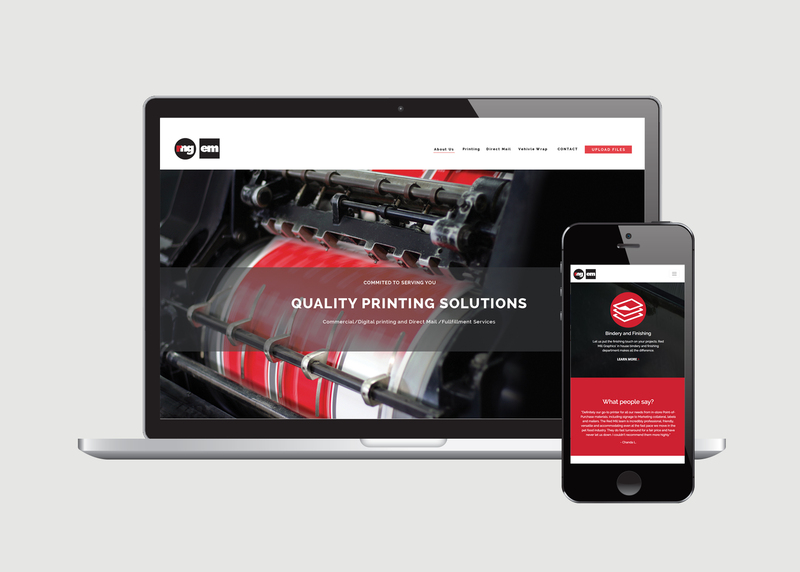 Designed Redmill Graphics new site to match their existing print collateral for a consistant look and feel. The web site was developed as a one page responsive site for ease of use and maintenance. 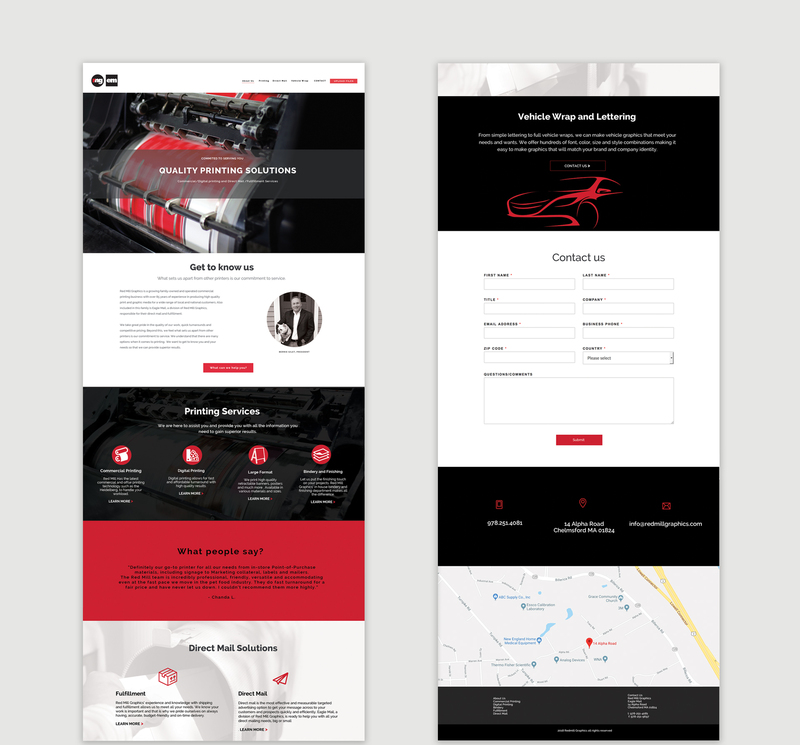 Responsive one page website design and development.